The 12 e mezzo Primitivo del Salento, an Italian version of a big, tasty Zinfandel. Primitivo from the province of Taranto, Salento, Puglia, Italy. 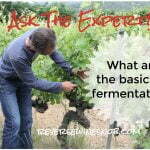 The wine spends 12 months in American barriques after undergoing malolactic fermentation. 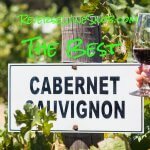 This review is brought to you by CorkExclusive where you can buy wines like the 12 e mezzo Primitivo del Salento for just $12.99 plus get FREE SHIPPING on 4+ bottles (mix&match). The 12 e mezzo Primitivo del Salento has an SRP of $18. 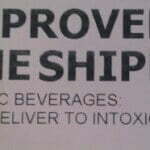 The wine is imported by WINESU. 12 e mezzo delivers a fresh and refined style. The textured collection combines an elegant, modern approach to winemaking with classic fashion. Today’s wine comes from the Primitivo grape, aka the Italian Zinfandel. Actually there’s a bit of an ongoing debate as to whether Primitivo and Zinfandel are actually the same grape but the latest DNA analysis appears to show that both are clones of the Croatian grape Crljenak. Primitivo is primarily found in the Puglia region of Italy while Zinfandel has of course prospered in California. 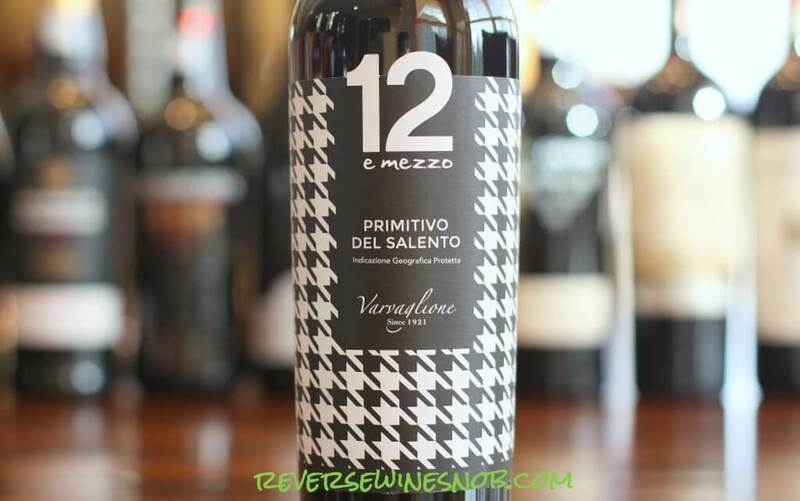 The 2014 12 e mezzo Primitivo del Salento from Varvaglione Vigne & Vini begins with a pleasing aroma of ripe blackberry, black cherry, plums, cola, cocoa and vanilla. The wine tastes rich and luscious with lots of sweet, ripe dark fruit (blackberry and plum mainly) drenched in chocolate and vanilla. It also features some nicely integrated smoky, peppery spice. 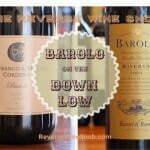 This is a fun one to drink for sure and a great wine for fans of big, tasty Zinfandels. 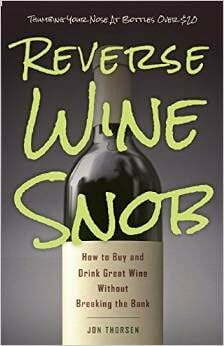 It ends dry with all the same flavors from the palate lingering in the mouth for quite a while. Find the 12 e mezzo Primitivo del Salento at CorkExclusive for just $14.99 a bottle plus get FREE SHIPPING on 4+ bottles (mix&match).